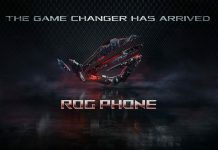 ASUS has recently launched their ROG Smartphone in India exclusive on Flipkart. The most surprising part about the phone was its price. ROG Smartphone is priced at INR 69,999 is the biggest threat for other Flagship devices. Apart from the ROG smartphone, people are more excited about the Zenfone Max Pro M2 price in India. Talking about M2, it is a budget segment smartphone & it is expected to come with Snap Dragon 660 processer. Whereas price is a concern there is a lot of rumors going around. Some are expecting it to be around 17,000, but looking at ASUS’s current trend the price can be low. In the recent post on their Facebook Account clearly indicates that ASUS India is planning to keep the price as low as possible. 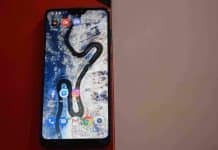 Looking at their pattern on the price, we believe that the smartphone can launch on the same price as the Zenfone Max Pro M1, which is INR 14,999. 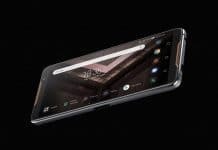 The below specifictaion is the expected Specifictaion for Zenfone Max Pro M2.